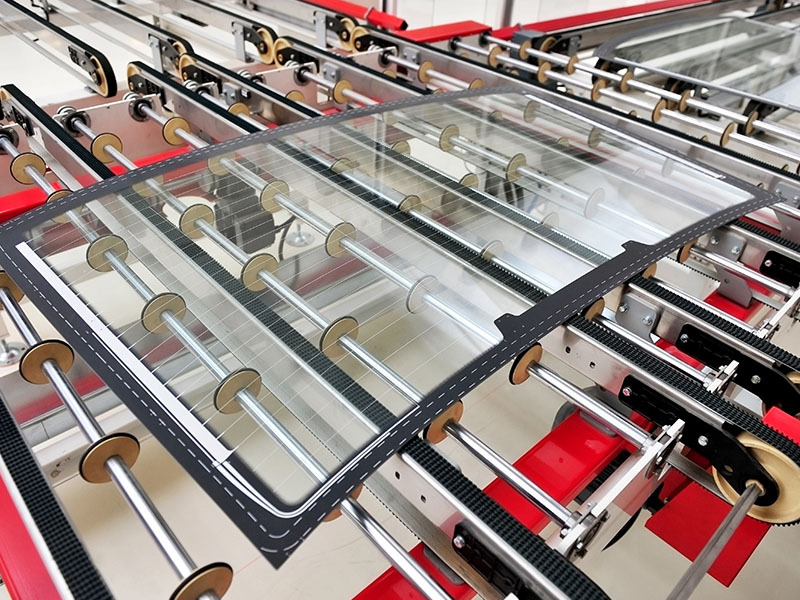 Glass products, often used for food, pharmaceutical and safety applications, need absolute respect of dimensions required by the end-user. 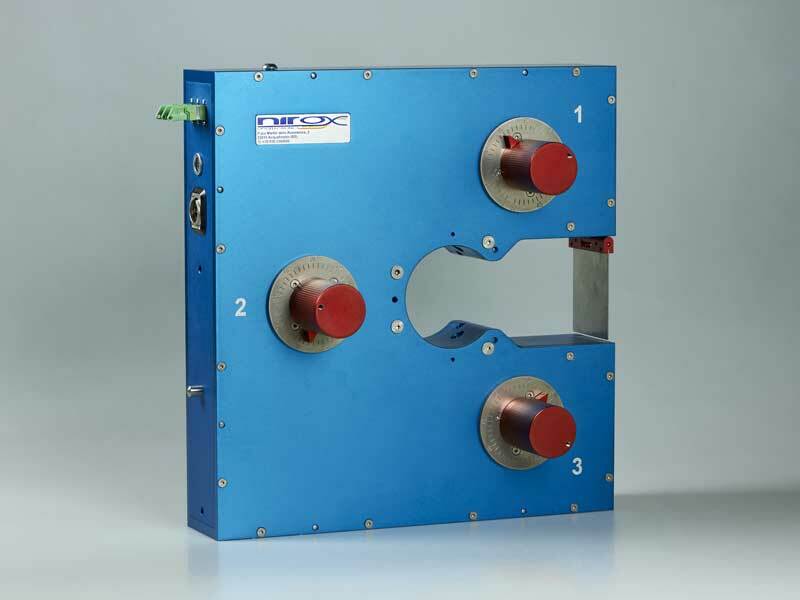 The laboratory QA/QC sample testing cannot grant the quality of the whole production lot. 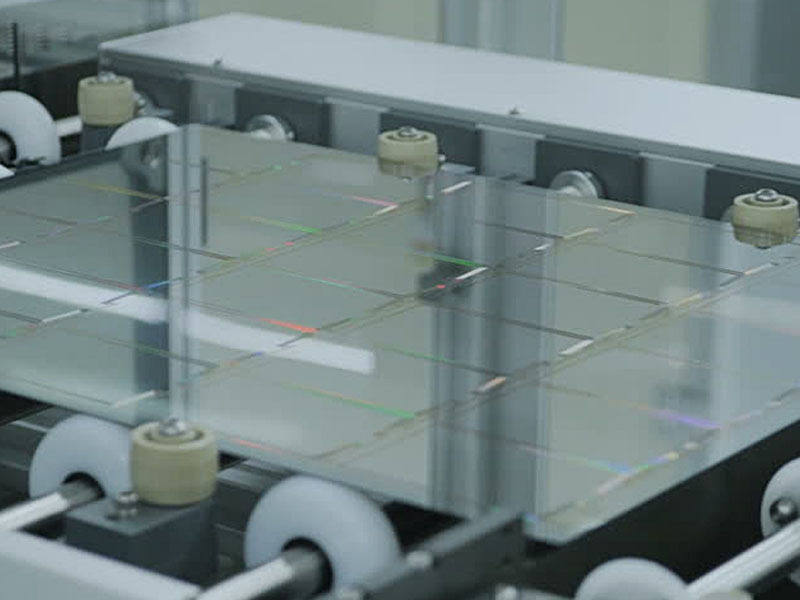 NIROX’s solutions for Glass industry, suitable for various steps of production chain, allow to measure, without stopping or slowing down the process, and to grant the specifications for the entire lot. 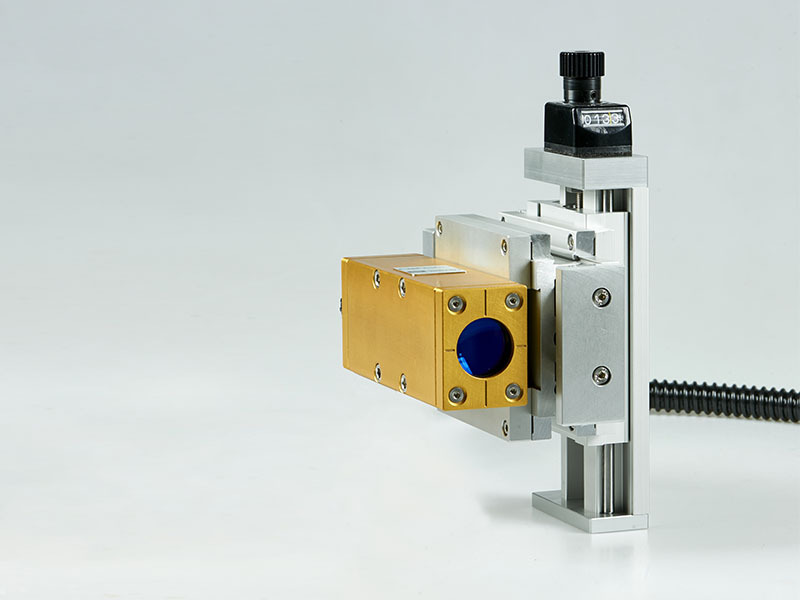 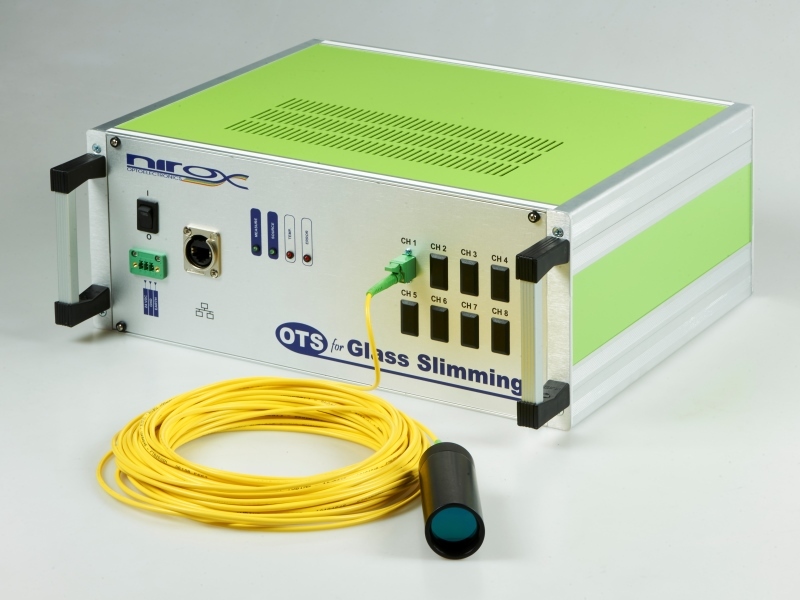 OTS optical sensors have been designed for glass slimming process. 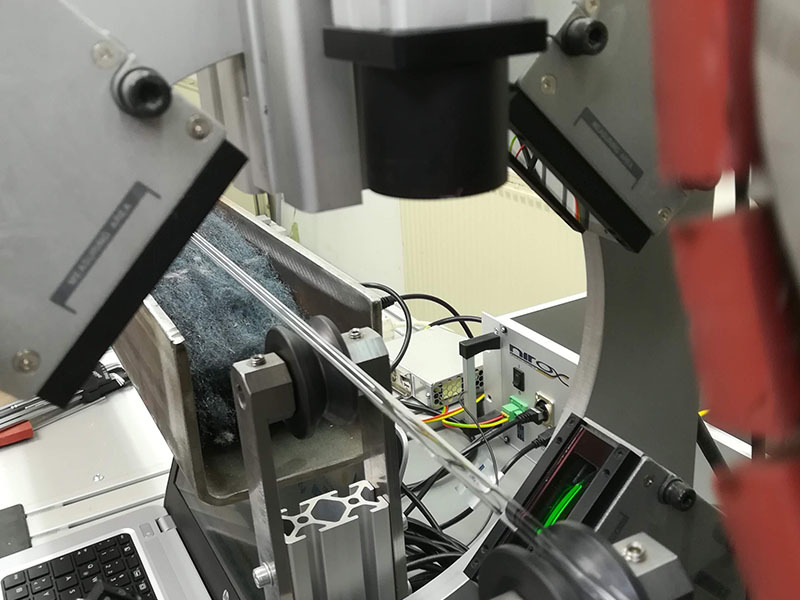 This is a fundamental process in the production of mass-market electronics based on TFT/LCD and OLED displays, because it allows to reduce weight od devices such as TV and mobile phones, by reducing the encapsulating glass thickness. 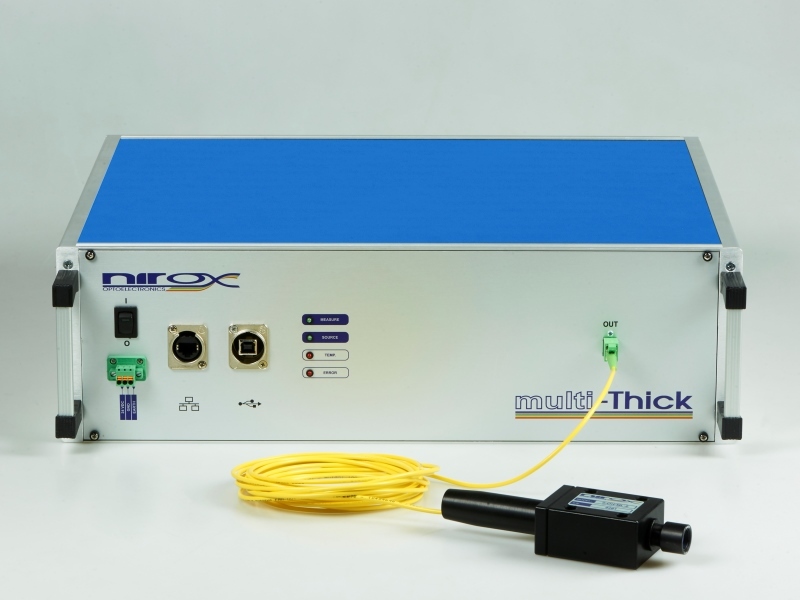 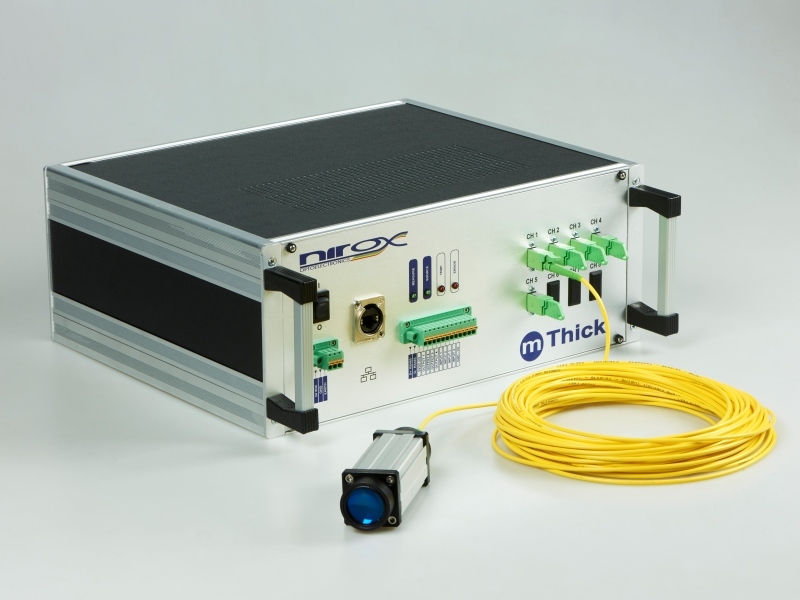 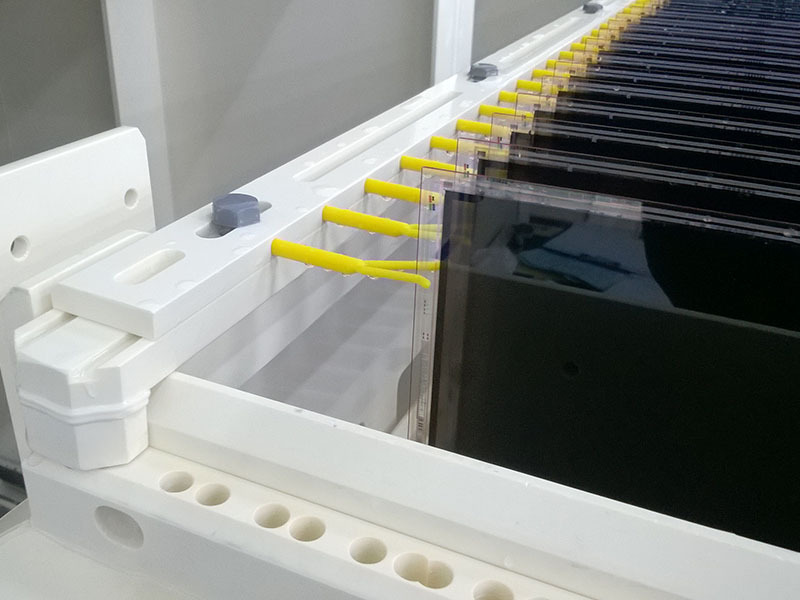 OTS sensors can measure panels thickness directly in the slimming chamber and with micrometric precision. 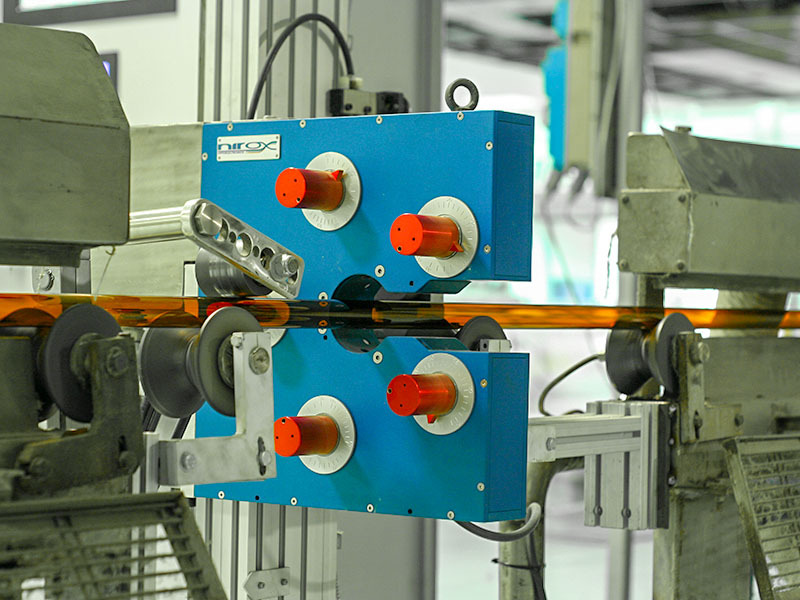 of glass tubes for vials, ampoules and syringes; lighting tubes; transparent and amber glass; preform tubes. 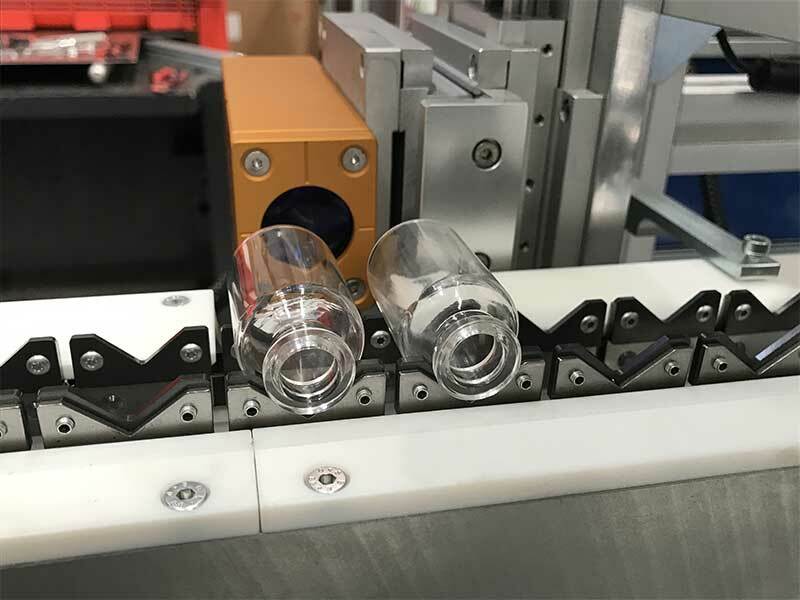 of pharmaceutical vials and ampoules and glass containers; they can be customized according to specific requirements.